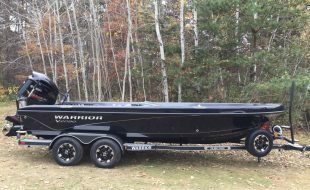 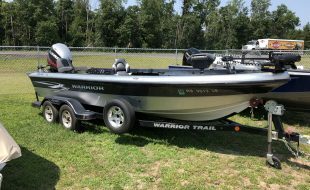 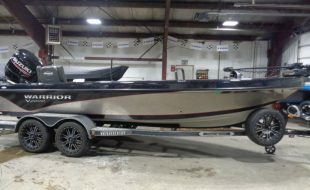 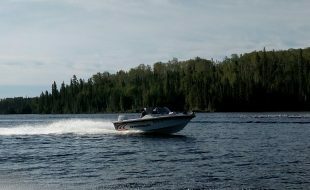 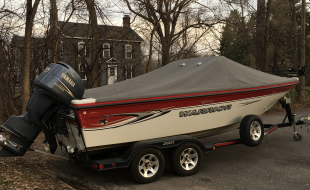 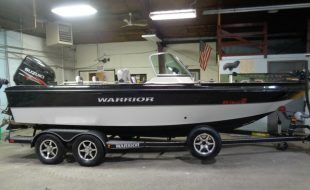 The Warrior Classifieds page is specifically designed for posting new and used Warrior boats for sale. 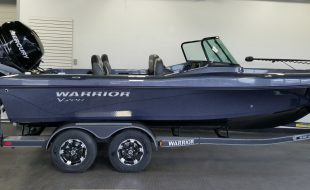 Only ads for new and used Warrior boats will be approved for posting. 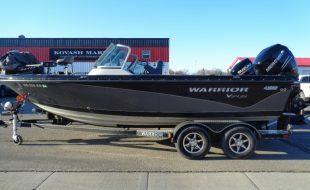 Photos must be appropriate as deemed by Warrior. 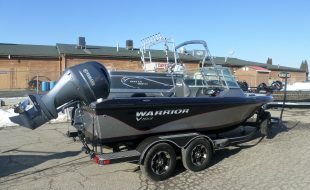 Ad postings will be approved by Warrior prior to being placed live on the Warrior Classifieds page. 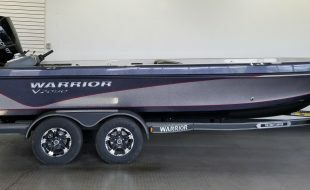 Warrior is not responsible for the accuracy of the ads. 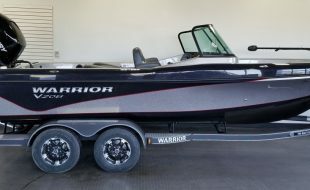 Warrior is not responsible for the content or actions of a seller. 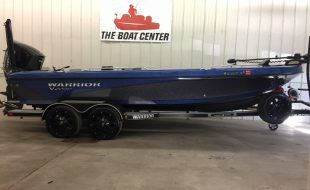 Please note that it may take up to 48 hours for your ad to appear. 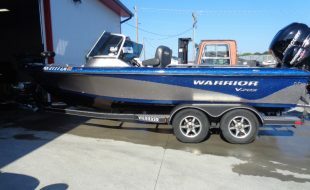 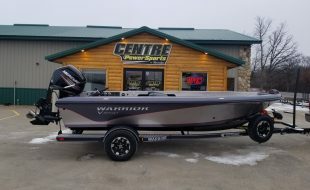 A list of dealers can be found at http:// warriorboatsinc.com/dealers.php. 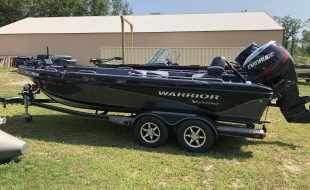 © 2019 Warrior Boats, Inc. All Rights Reserved.